I love the colors and patterns on these snakes. I'm trying to learn everything I can about Solomon Island Ground Boas. Please share your pics and experiences. Very nice Maki! A lot of my babies have the little white specks in the dorsal pattern like your first two pics. Very cool. I'm holding a good number of my babies back to see how they mature, perhaps we could trade for new bloodlines? Absolutely! I'll let you know if my female has babies. Those white specks on the male add a lot of interest to the dorsal pattern. It would be neat to select for that in addition to awesome color. 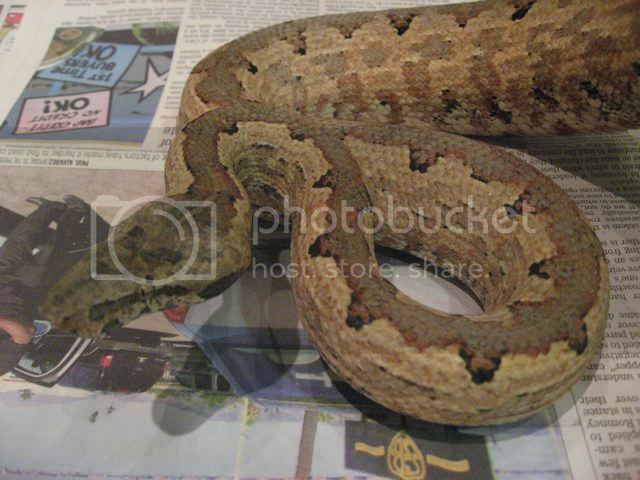 Great snakes I have Candoias too but Viper Boas and love these guys.nice snakes you have there. 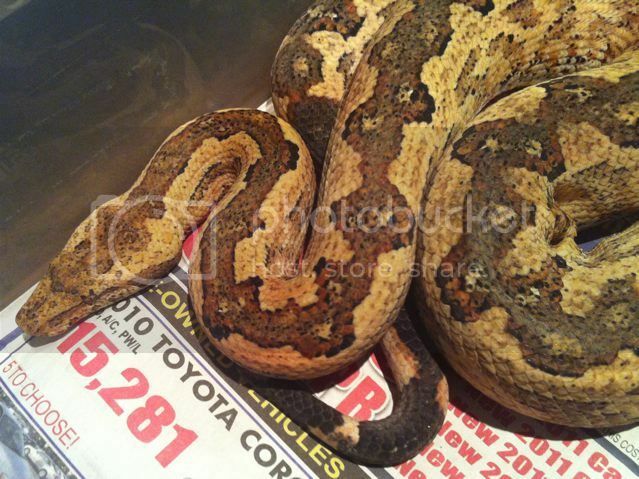 I have Fiji Boas, Candoia bibroni bibroni, and I love them. 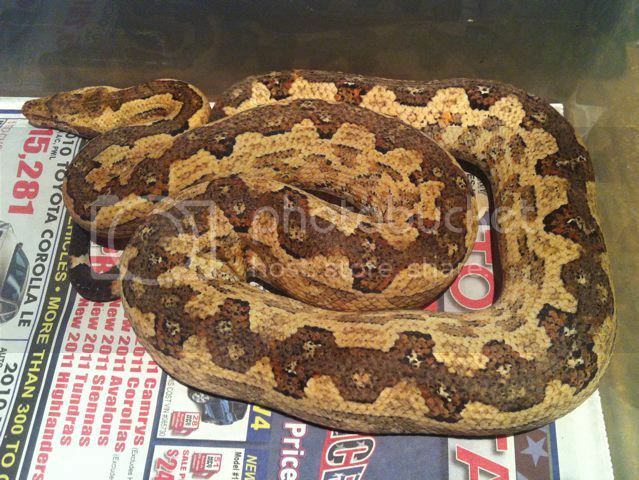 They are very closely related to the Solomons boas, have a look at my blog for pics.